Egg allergy manifests when the immune system overreacts to the proteins found in eggs. 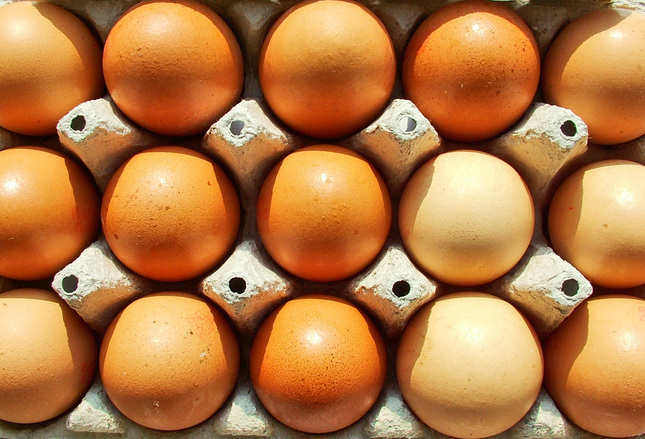 For people with egg allergy, their body believes that egg protein is harmful. As a defense mechanism, the system releases chemicals to counter the foreign object. And this leads to an allergic reaction. Based on studies, about 1.5-3.2% of children have egg allergies. In the past, this condition doesn’t last a lifetime. About 70 out of 100 kids with egg allergy surpassed the condition by the time they reach the age of 16. However, recent research shows that the prevalence of this condition has worsened. Bad news: more and more children experience egg allergy. Worse news: From 70%, the percentage of children surpassing the condition at age 16 drops to 60%. Worst news: Many never outgrow egg allergy at all. On the onset of the allergy, skin inflammations such as rashes and hives may manifest. If the person starts scratching after eating an egg, chances are, he or she is allergic. Alongside rashes, nasal congestion, sneezing/wheezing, and runny nose could also be indications of allergic reaction. Plus, vomiting and stomach cramps could mean a bad reaction to eggs. Worst case scenario, a person with egg allergy could experience anaphylaxis – a fatal allergic reaction. The smartest thing to do is to avoid eating eggs. However, a lot of people are unaware of many products with egg as an ingredient. These include ice creams, canned soup, salad dressings, meat-based products (meatloaf and meatballs), and pastries. Unsure if a product has egg or not? Read the label for the list of ingredients. At a friend’s party? Ask the host which among the food prepared doesn’t contain eggs. It’s also worth noting that some influenza vaccines contain egg proteins. Never administer nasal spray type vaccines at all if the person has a pre-existing allergic reaction to eggs. However, since influenza vaccines are a must, get the shot directly from a doctor. Sometimes, manufacturers use eggs to bind medicines. Hence, check which ones are egg-free before taking medications. Some known effective relievers are antihistamines and epinephrine. In addition, there’s sublingual immunotherapy – known to help desensitize you to egg allergens. Contact AllergyEasy to seek an allergist near you who offers sublingual immunotherapy for egg allergies.